Do you ever feel a lack of self-confidence in your everyday interactions and experiences? Being in tune with your true Self and displaying confidence will help you to be who you were meant to be. We hope you enjoy this empowering book by Antoinetta Vogels. Happy reading! Fill out the form below to receive your free copy of the eBook. Here's to your healthy Self-confidence! Do you want to discover your true Self? Recognize yourself as your true self. Grow into your own person. 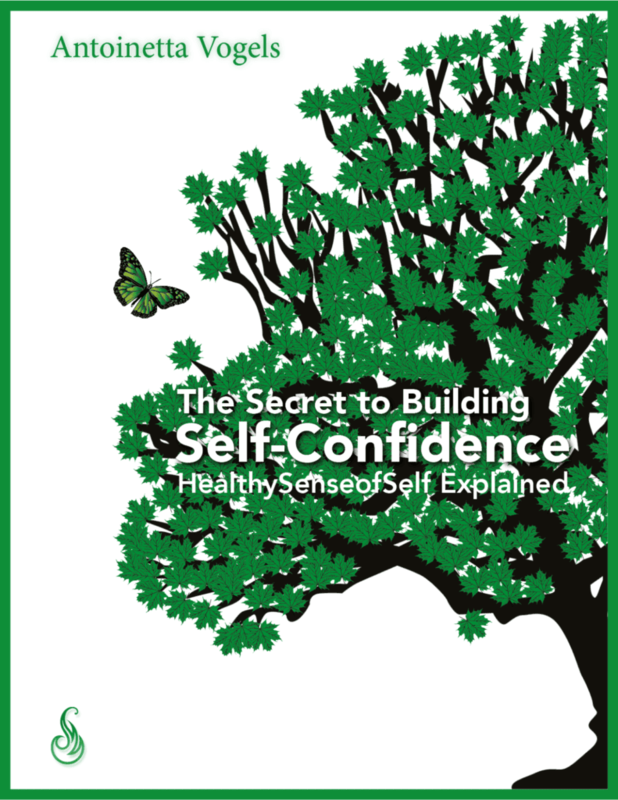 Check out the Sense of Self-Help Course created by Antoinetta Vogels.